I am not a big fan of treadmills as I think it's like a hamster going round and round on his wheel but recent pathetic air quality in Delhi has raised the question where do people do the one physical activity which has repeatedly been said to be the best exercise out there, i.e. RUNNING. In last month or so, I have either been quoted in several articles on the same or invited to write about the pathetic air-quality situation and how safe is it to exercise, play sports and run. I am someone who doesn't hold back and don't care for being politically correct. There is a good reason that Calvin from Calvin and Hobbes is a big fan of mine. Is running a marathon in Delhi’s toxic air a good idea? Delhi pollution: Have we reached a point of no return? This brought me back to the puzzle of where to run. Running in forests or parks is better than running on the roads but not necessarily good enough. As much as I didn't like it, running indoors on treadmills was standing out as a very important alternate. Out of the blue I was sent an email with a link to review of treadmills. I was pleasantly surprised to see it to be a very matter of fact review. It didn't beat around the bush and didn't try to sell a product for no rhyme or reason. 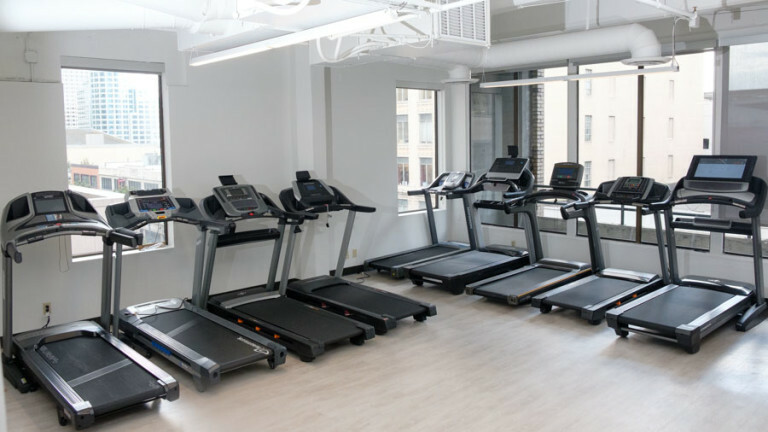 This review talks about the best available treadmills for different needs, whether they be training, walking, running and even best entertainment features. It reminded me of a very expensive treadmill I had bought over a decade ago for a Sports-Exercise Medicine department when I had just moved back to India: HP Cosmos. I did end up running a marathon on it. Reviews.com considered reviews of the most recognised in running world and also took into account reviews given by buyers on various accounts. They then reviewed treadmills by testing them side by side and evaluating the following factors: Speed and Incline; Continuous Horsepower; Belt Surface Area; Ease of Transport; Features and Fitness Programming and finally they themselves ran on the treadmills. I would rather have you visit their website for their verdict. Here is the link: The Best Treadmill.